TBM office will be closed during the period below. All e-mail inquiries received during the period above will be addressed after we resume operation on May 7. 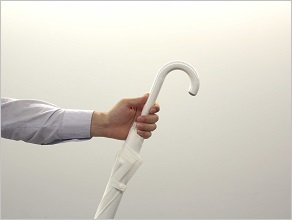 It may take some time to respond right after resuming regular office hours. 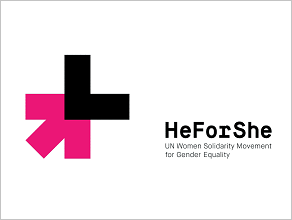 In commemoration of International Women’s Day on Friday, March 8, TBM conducted a signature drive for HeForShe, a United Nations movement for gender equality. The signature drive was organized as part of the company’s diversity and inclusion initiatives that create new value by deepening understanding for a diverse workforce and enhancing mutual respect. It aimed to reaffirm the need of gender equality, one of the approaches for TBM employees to jointly create a workplace environment where they can deliver their best performance and demonstrate originality. 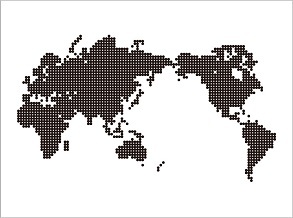 TBM will exhibit at the Ninth Regional 3R Forum in Asia and the Pacific to be held in Bangkok, Thailand from March 4 to 6, co-organized by the Ministry of the Environment, Government of Japan (MoEJ), the Ministry of Natural Resources and Environment (MoNRE), Thailand, and United Nations Centre for Regional Development (UNCRD). There is growing interest in environmental issues, including marine pollution due to microplastics, global warming, and resource depletion. Against this backdrop, TBM will have a boothstall at the Japanese corporate exhibition booth organized by MoEJ to introduce our new material LIMEX that can contribute to alleviating environmental resource issues. The holding of this Forum was declared at the Inaugural Regional 3R Forum in Asia in November 2009, co-organized by MoEJ and UNCRD. 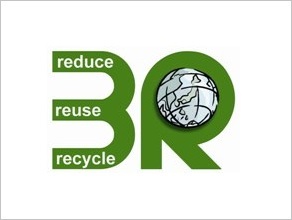 The Forum is convened to promote policy dialogues on 3R (reduce, reuse, and recycle) and support for implementation of 3R projects in various countries and establish a network for advancing 3R. 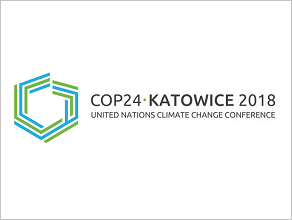 Tokuro Hatori, Sustainability Accelerator at TBM’s Corporate Communications Department , will be a panelist speaker at a panel discussion for JCI Kanazawa Conference 2019 to be held in Kanazawa City from Friday, February 22 to Sunday, February 24. 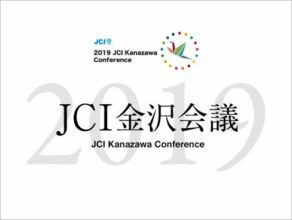 In 2015, the JCI World Conference Kanazawa adopted the Kanazawa Declaration in which JCI (Junior Chamber International) pledged to collaborate towards the Sustainable Development Goals (SDGs) of the United Nations. 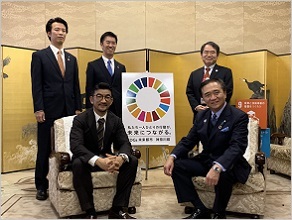 The JCI Kanazawa Conference is held with the objective of sharing information on activities for achieving SDGs in various areas in order to deepen understanding of the SDGs and promote actions. Date & Time ｜Sunday, February 24, 10:30 a.m. – 11:45 a.m. 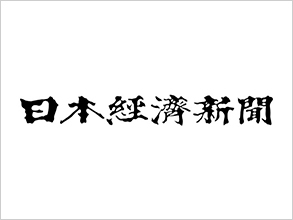 Featured in The Nikkei Business Daily “TBM Ranks Top in NEXT Unicorn Survey: Increase in Enterprise Value” An article featuring LIMEX was published in The Nikkei Business Daily on December 17, 2018 (Monday) entitled “TBM Ranks Top in NEXT Unicorn Survey: Increase in Enterprise Value.” The article features LIMEX as a plastic alternative attracting attention following a global movement to regulate plastic waste. TBM was featured on the front page of The Nikkei on December 17, 2018 (Monday) in an article featuring the next unicorn startups entitled “Number of Startups Valued at Over JPY 10 billion Doubled.” TBM was ranked fourth in estimated enterprise value ranking. TBM was also covered in other sections, including the Emerging/Middle Market Biz section, which posted CEO Yamasaki’s interview and an article on LIMEX, and the special website for the Next Unicorn Survey. 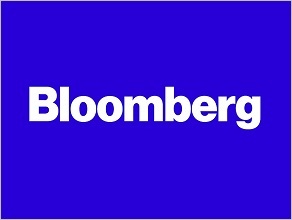 An article introducing LIMEX, titled “Goldman Sachs Investing in Startup That Makes Paper From Stones,” was published on Bloomberg. 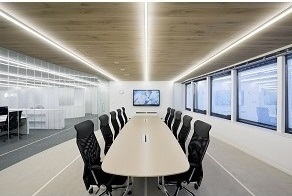 The article states that Goldman Sachs Group is seeking to make investments in 10 to 15 Japanese companies with superior technologies, and as part of this, Goldman Sachs bought a stake in TBM, a firm they considered would become a unicorn (startup with a valuation of over $1 billion) in the future. 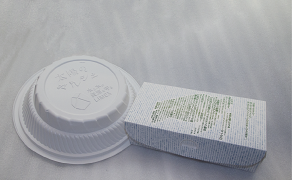 One of the largest outdoor marché in Japan has introduced food containers made of LIMEX in replacement of plastic containers. 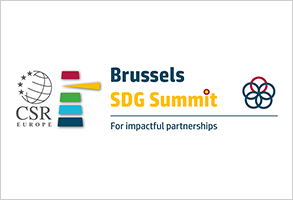 At “The Multistakeholder Forum on Science, Technology and Innovation (STI)” held at UN Headquarters on 5-6th June 2018, LIMEX was introduced as a leading case of technology for SDGs. 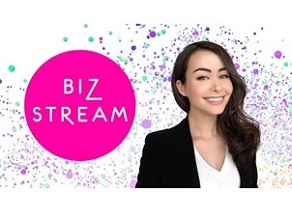 TBM/LIMEX is to be featured in the “Biz Stream” section of NHK WORLD which will be broadcasted in approximately 160 countries, TBM will be introduced as a dedicated company to contribute to preventing plastic pollution through LIMEX with the help of Japanese advanced paper industry’s technology.